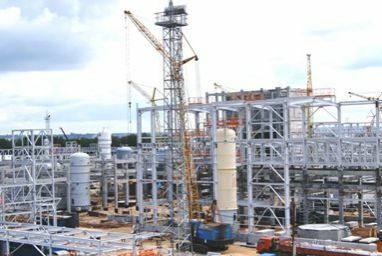 Installation of equipment, unique in its class, designated for dichloroethane synthesis (EDC), one of the main components for PVC production, has been completed at the construction site of the Integrated PVC production complex. Deputies of the Legislative assembly of the Nizhniy Novgorod region ratified the law “On the Approval of Addendum to the Investment Agreement between the government of Nizhniy Novgorod region and RusVinyl LLC. On July 05, 2012 a regular Board of Directors of RusVinyl LLC was conducted in Kstovo, the Nizhny Novgorod region. 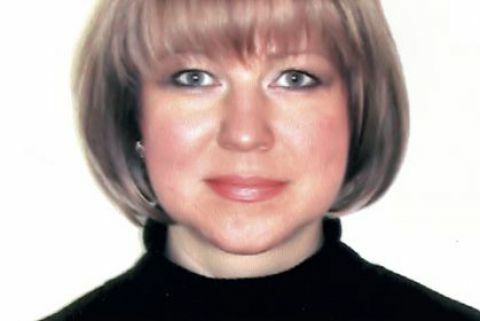 During the course of the meeting Lyudmila Zakharova was nominated as Financial Director of the Company. 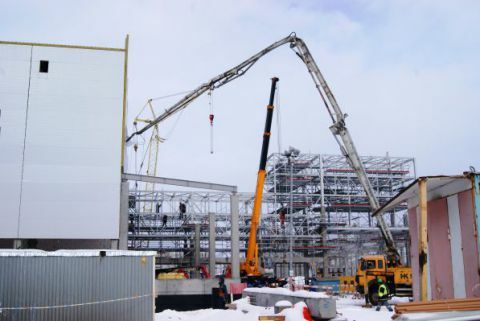 As of today, the progress of civil works related to construction of the PVC Production Complex of RusVinyl LLC in Kstovo district of the Nizhny Novgorod region stands at 66%. 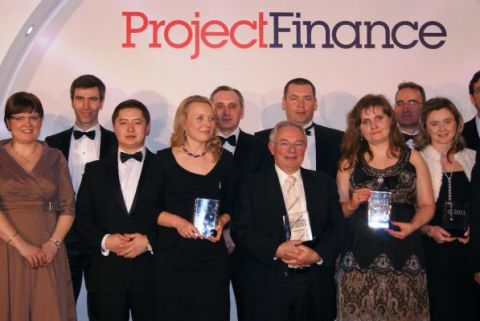 The influental "Project Finance Magazine" (Great Britain) declared the RusVinyl LLC project financing to be the Deal of the Year in the category «European Petrochemical Deal of the Year 2011». 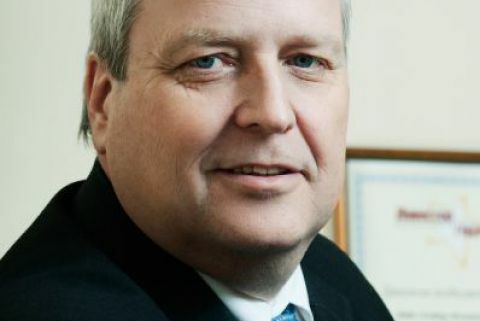 Following the Board of Directors’ decision Guenther Nadolny, former Deputy General Director, takes up the post of General Director of RusVinyl LLC starting from the 1st of December 2011. 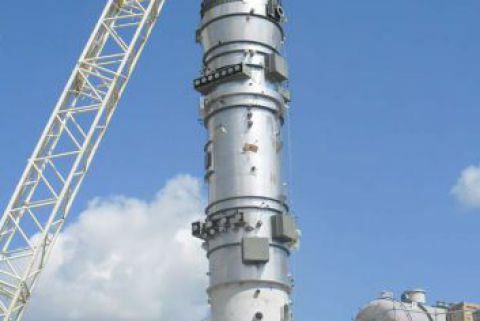 The first batch of the project large-size equipment arrived at the port of Kstovo region. 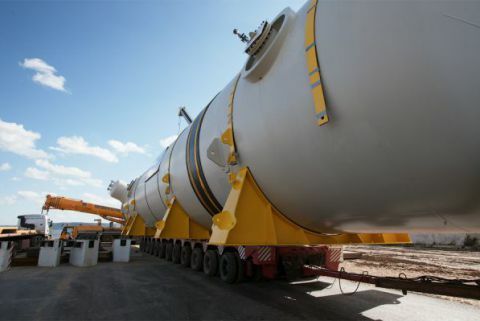 Two VCM storage tanks were delivered by river. On June 17 within the framework of the St. Petersburg International Economic Forum RusVinyl LLC signed a multyfacility loan agreement for an amount of €750 million under guarantees by the export credit agencies of France and Belgium. RusVinyl LLC has decided on the general contractor for construction of the polyvinyl chloride plant in the Nizhniy Novgorod region. On the 21st of July the EBRD Board approved a loan to RusVinyl LLC of EUR150 million.